LED bulbs are great for the environment because they last 40 times longer than regular bulbs. That means replacing your bulbs less frequently and fewer bulbs in landfills. 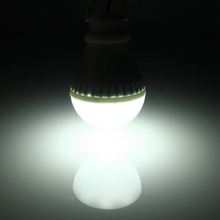 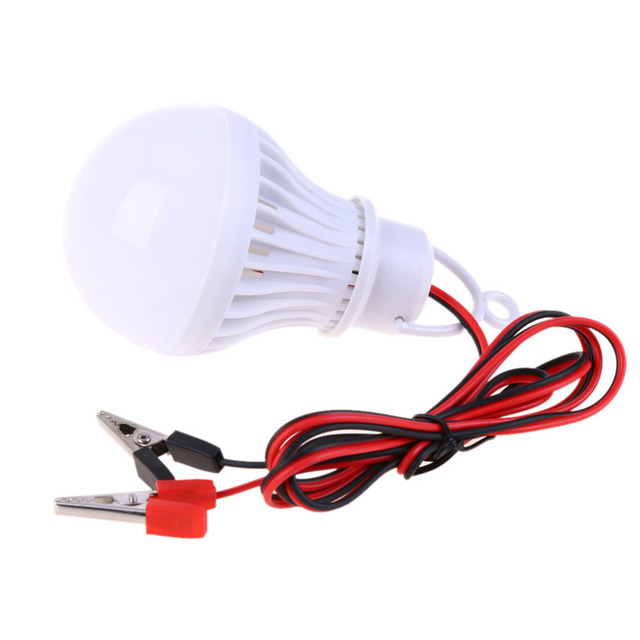 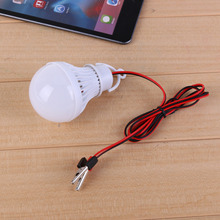 LED bulb neither includes nor ultraviolet radiation. 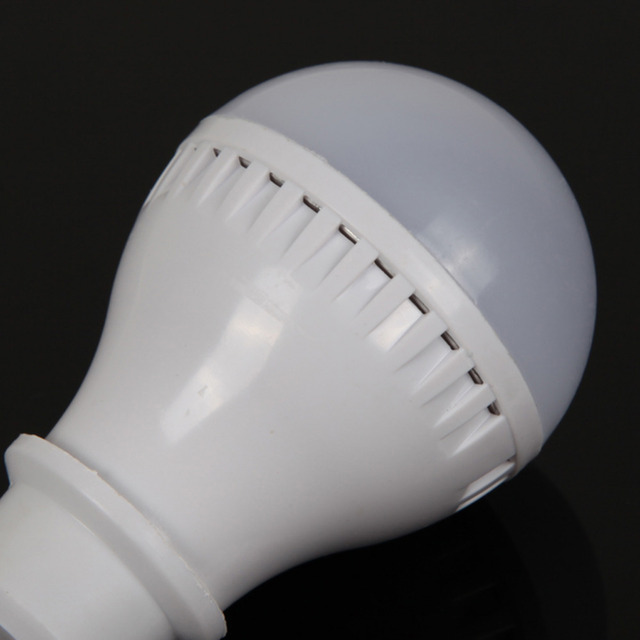 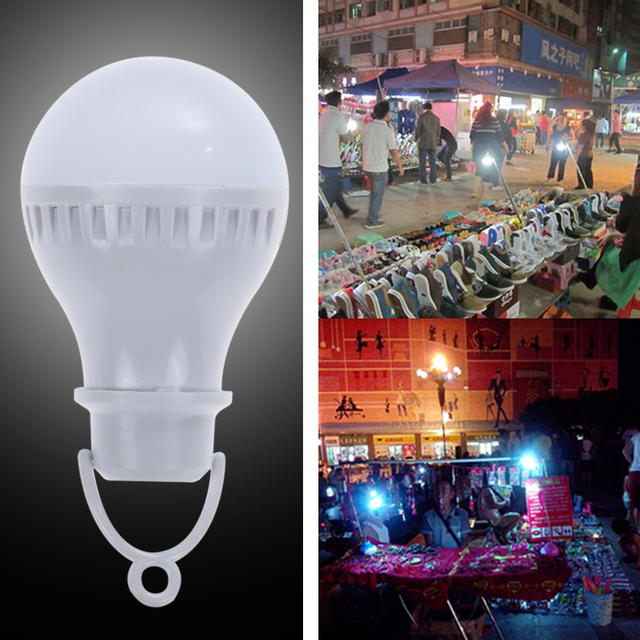 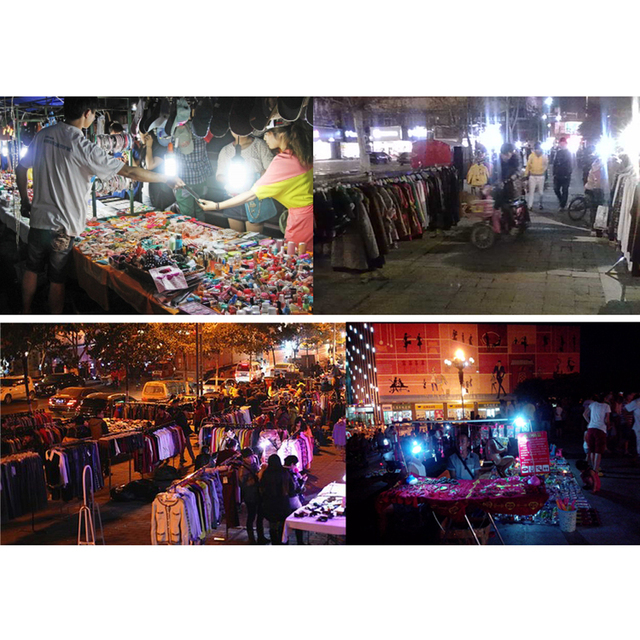 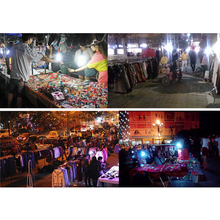 LED bulbs also reduce C02 emission output.